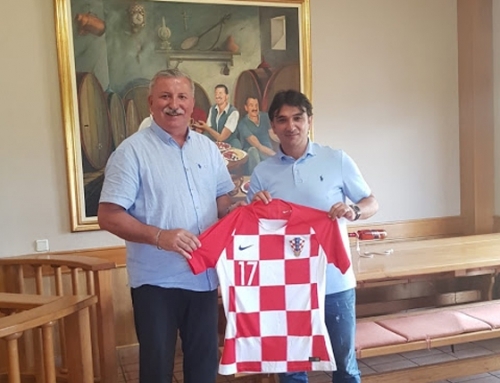 In the premises of the Mostar Fair, the evaluation of wine samples received at the 21st International Fair of Mostar 2018 was held. The evaluation was conducted by an international commission of fourteen excellent oenologists from all over the region under the chairmanship of prof. Dr. Bernard Kozine. This year, fewer than 100 samples of black and white wines (mainly 2016 and 2017) were received from Herzegovina, Slovenia, Montenegro, Macedonia and the Republic of Croatia. 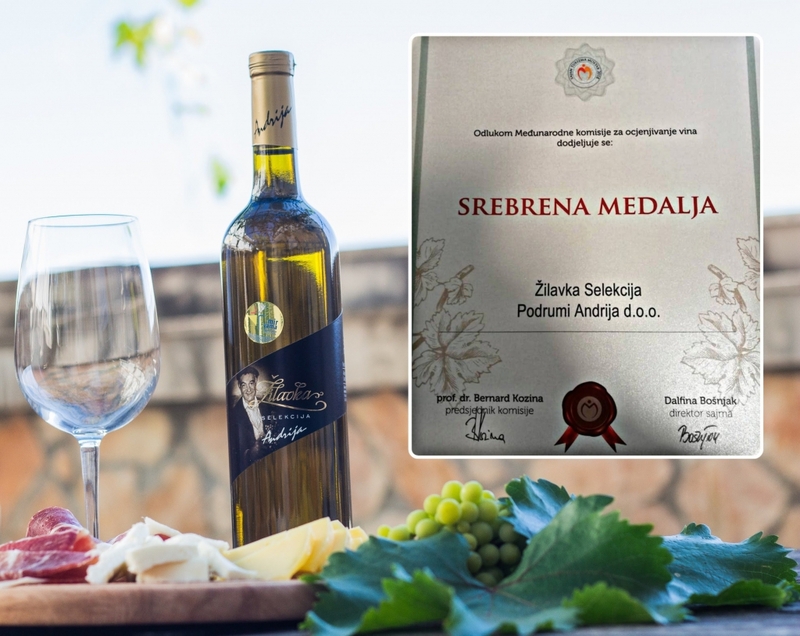 The evaluation of wine samples within the Mostar Fair has once again proved that Hercegovina truly produces wines of respectable quality. 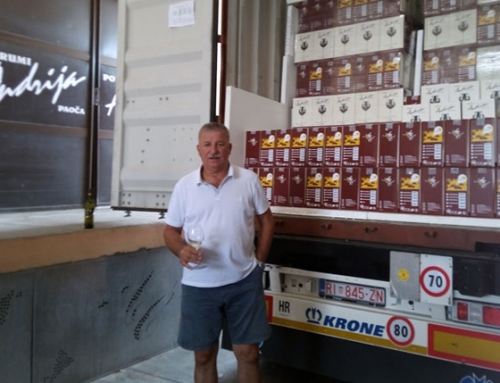 – I will repeat my position, the Herzegovina wine is all the better and better and this trend is unstoppable, ie there are no negative indicators and tendencies in wine production. What I have publicly pointed out without any restraint, problems of insufficient knowledge, modest equipment with technology and technology in the basements, today certainly is not. Several smaller producers have definitely come up and achieve such a level of quality that they can truly be proud of this area that is a goddess for the vineyard production. 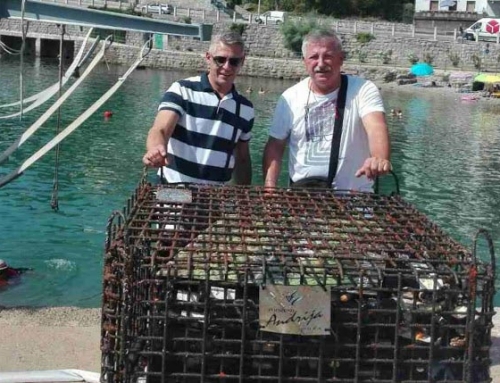 Their products, apart from domestic ones, can be found in a demanding foreign market – prof. Dr. Kozina, a professor of viticulture and viticulture at the University of Zagreb. 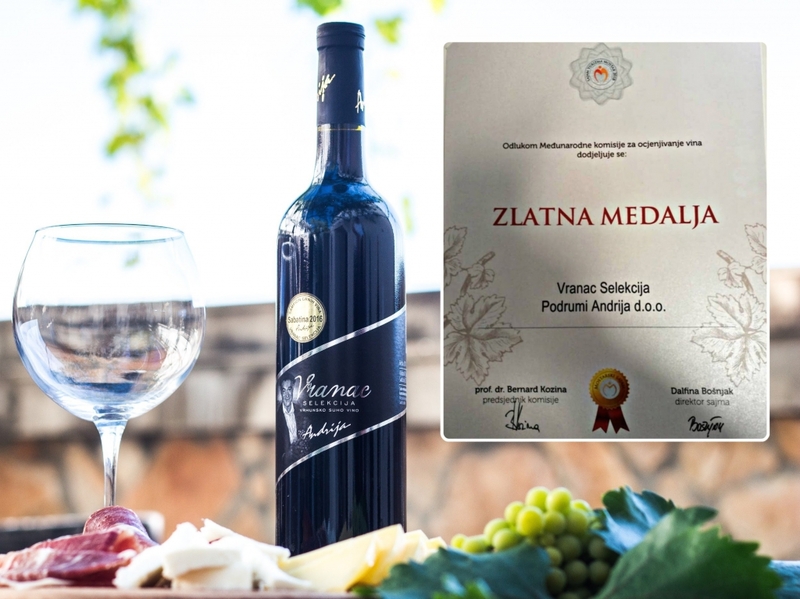 Wines were evaluated according to the standard 100 positive points of the International Organization for Wine and Wine (OIV), which has been accepted all over the world. 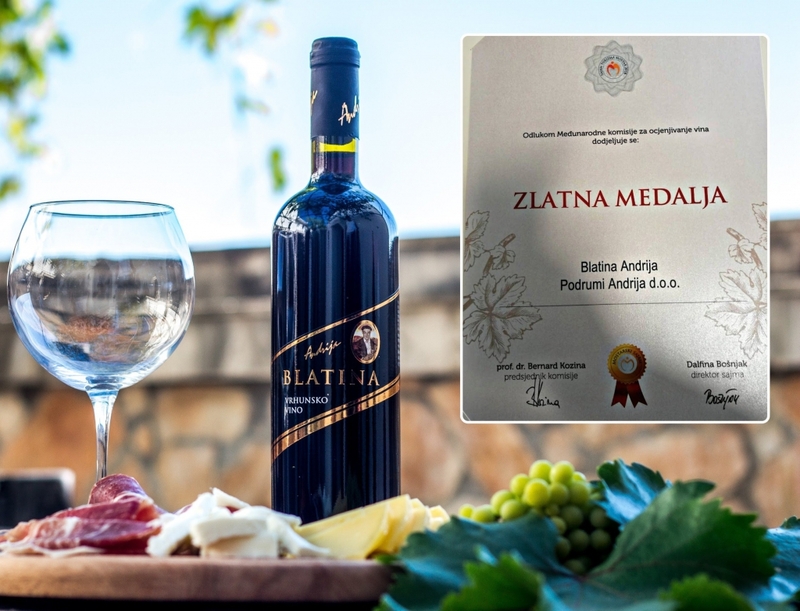 According to the Rules of Evaluation of the Mostar Fair, wine samples that receive an average rating of more than 90 points out of 100 possible, receive a large gold medal.